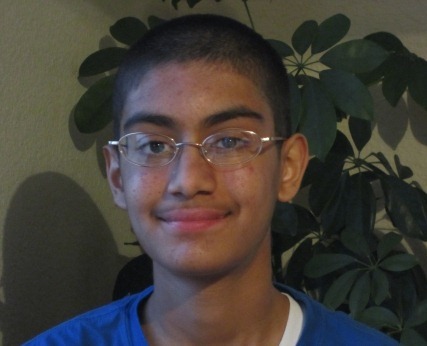 Karthik Rohatgi is a junior at The Davidson Academy of Nevada, a high school for gifted students, located on the University of Nevada campus. In January 2011, he founded Farm Fresh For Kids (FFFK), a nonprofit organization dedicated to helping low-income children get started eating a healthier diet with more fruits and vegetables. FFFK also aims to help small-scale, sustainable Nevada farmers. Since inception, Karthik has built up a successful operation in Reno and is developing a statewide program. In his free time, Karthik enjoys cooking, hiking, playing his clarinet, and watching historical documentaries.